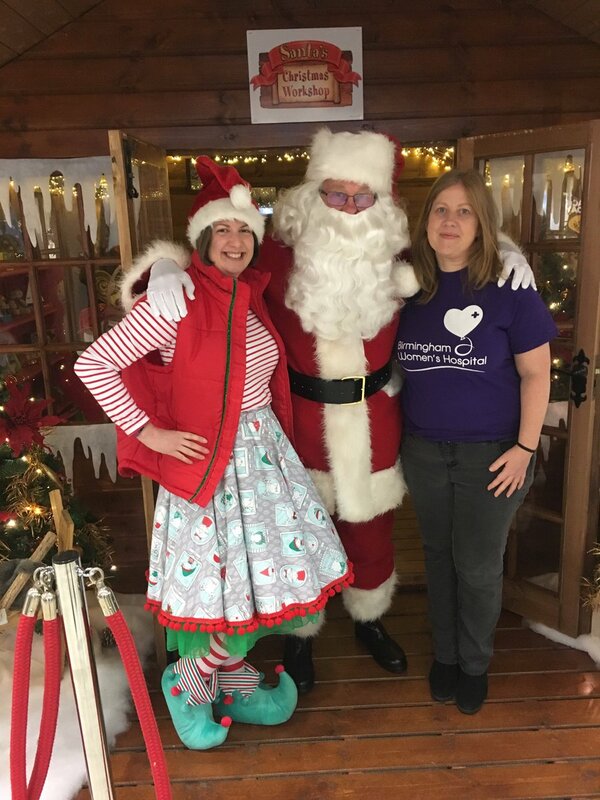 Thanks to the incredible generosity of Northfield shoppers who visited the centre’s Santa’s grotto over the festive period, more than £5,300 has been raised for Birmingham Women’s Hospital Charity. Proving a huge hit with customers, Father Christmas had more than 1,250 eager children keen to share their present lists with him. This was the biggest total attendance to date, beating last year’s figure by 45 visits. Adam Meade, Northfield Shopping Centre manager, said: “I am absolutely delighted with how successful our charity campaign has been over the Christmas period. I can’t believe we have managed to raise even more money than last year’s total. Eloise Davidson, Corporate Fundraising Manager at Birmingham Women’s Hospital Charity, said: “We are so grateful to all of the staff and customers at Northfield Shopping Centre for this kind donation from their annual Christmas grotto. Birmingham Women’s Hospital is committed to providing the highest quality, world-class care that women, babies and families deserve. The hospital offers seamless care, bigger investments to make greater advances in specialist treatment and world-leading neo-natal and fetal work. It currently provides specialist services to more than 50,000 women, men and their families every year.